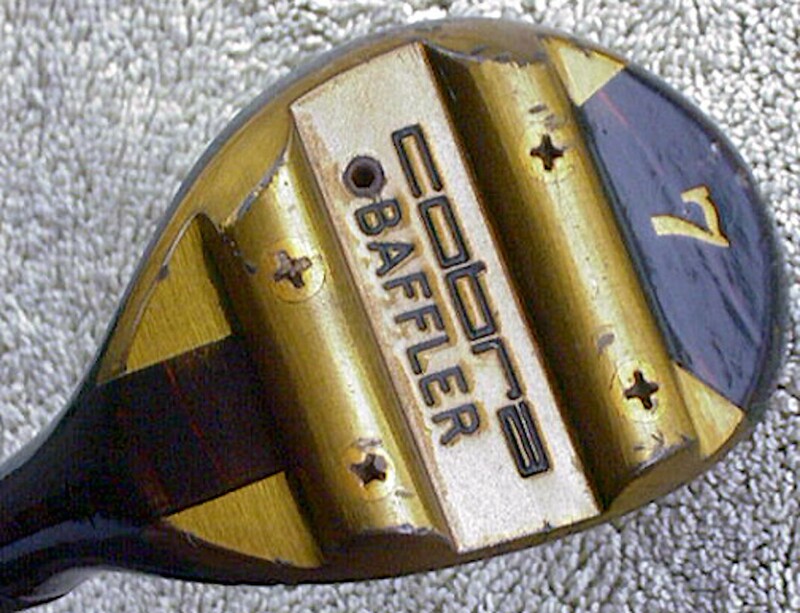 One of the first golf clubs I was ever given was an old wooden Cobra Baffler by my grandad. 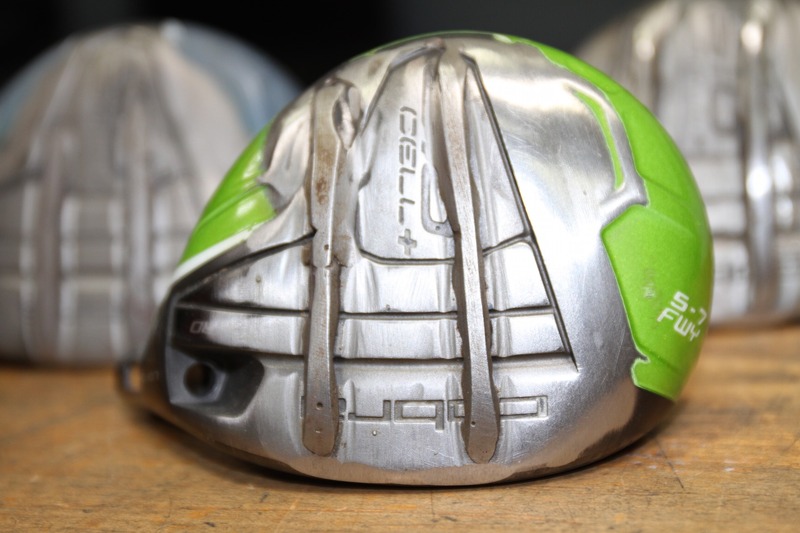 It was pretty much the first ever rescue club, with its heavy twin rails on the sole putting the weight down low, and helping dig the ball out from the scrappiest of lies. 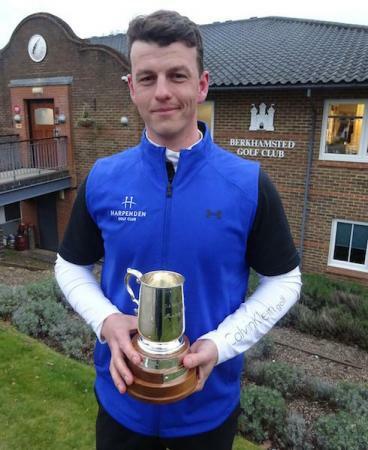 It had a low centre of gravity before we cottoned on how important that is to good club design. The design worked then. And a lot of it still works now. This new Baffler club was designed after Rickie Fowler asked if he could try a fairway with rails. 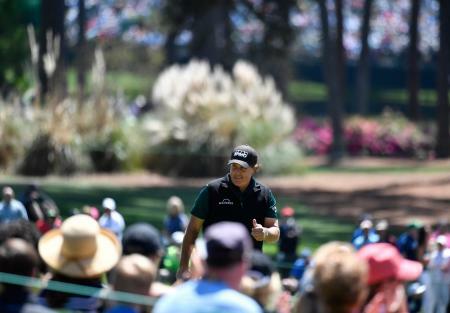 Butch Harmon had suggested it to Rickie as something that would be a great club on certain courses. Who's gonna argue with Uncle Butch? So the Cobra Tour Rep Ben Schomin started out by welding some rails on to the sole of his Bio Cell five wood. And the rest, as they say, is history. The King F6 Baffler is a bit more refined, but still takes its inspiration from that welded proto. 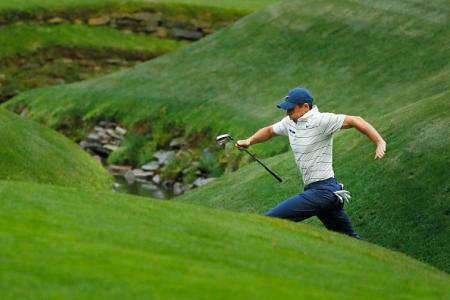 The twin rails improve turf interaction and the ability to exit divots more smoothly. The front of the rails improve turf forgiveness from any lie, while the back of the rails help to glide out of the turf more smoothly. The F6 Baffler Fairway comes equipped with two Centre of Gravity (CG) positions and 15-gram and 3-gram moveable weights that can be exchanged to deliver penetrating or towering trajectory, depending upon player preference and what the day’s course conditions require. The MyFly8 adjustable hosel means there are loft options all the way from 16 to 19 degrees. 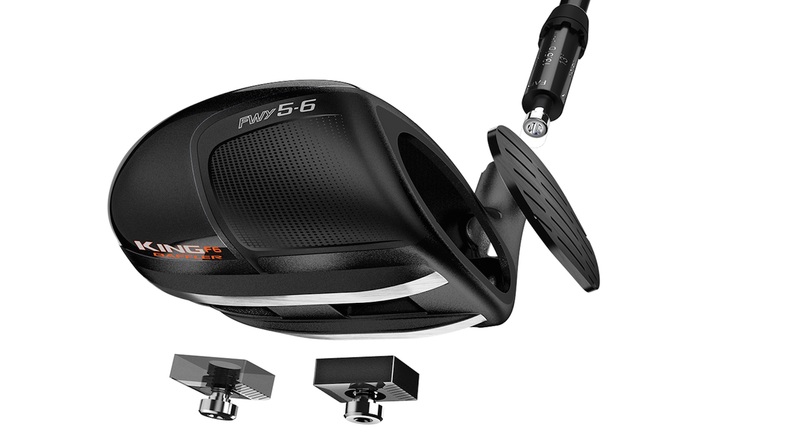 The F6 Baffler uses a two-piece metalwood construction where the forged 455ss face is welded on to a 17-4 hollow body. 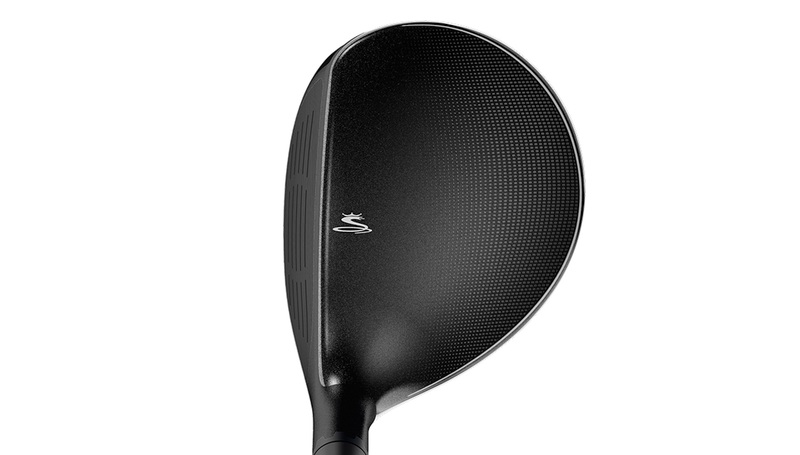 A high-strength steel-forged face allows engineers to make the club thinner and lighter for increased speed and forgiveness. 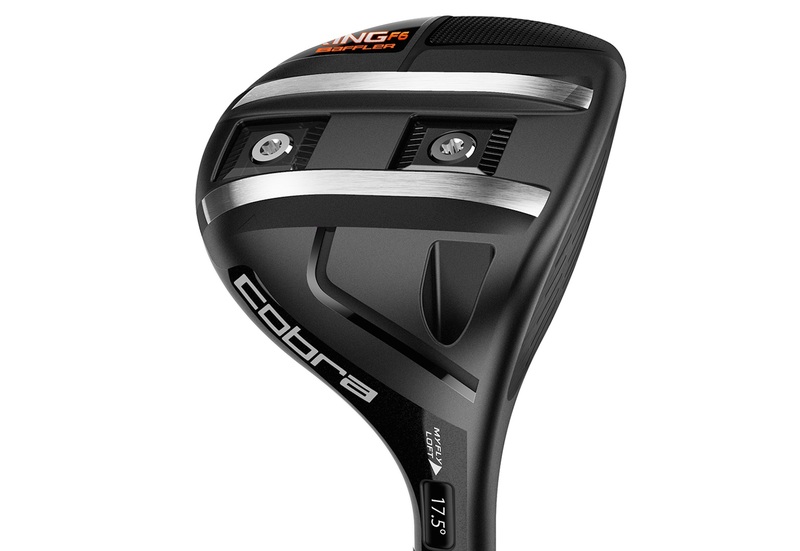 The club is also slightly shorter in length, 41.75 inches, (standard 5wd is approximately 42.5inches) which allows golfers to be a little steeper and more aggressive when needing to get the ball in the air. Available from May 1, in black. It comes stock with a Matrix Red Tie Q4 shaft in X-stiff, stiff, regular and lite flexes. It retails at £179. 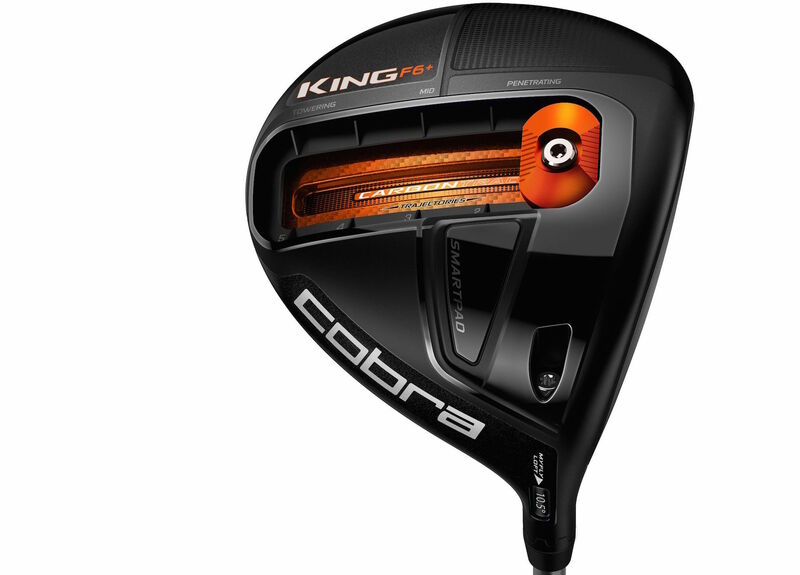 If you want to find out more about this awesome club watch this video with Cobra Golf Director of Product Marketing Jose Miraflor and Rickie Fowler.